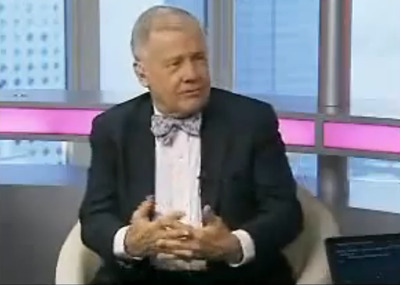 Jim Rogers isn’t cheering news of financial support for Greece. Europe would be far better off in the long-term if Greece were rather left to go bankrupt. “The Greeks have never lived within their means, and I suspect this time they won’t either, until they’re forced to by either bankruptcy or by someone just refusing to give them loans,” Rogers said. Thus supporting Greece only further entrenches moral hazard. Every country will feel little pressure to reign in government spending that exceeds ‘official’ targets.